They can't keep a secret. They aren't shy about giving their opinions. WE’RE NOT A PET FOOD COMPANY. WE’RE A PET HEALTH COMPANY. Pets Global, Inc is an independent holistic wellness company founded on a passion for animal welfare. Being independently owned, we have the freedom to create the best possible pet foods and products for our companions. As avid pet owners, we understand the mutual bond that exists between people and their animal companions, and it’s this connection that drives us to research and produce the highest quality, Physiologically Tuned™ recipes for total pet nutrition. We’ll never compromise our principles for profit, because we believe the right choice of food not only helps pets to live longer, healthier lives, but enriches the lives of their owners as well. And that’s the greatest reward we could ever ask for. Our ultra premium dog food is based on everything we’ve learned from nature, enhanced by the latest advances in science. 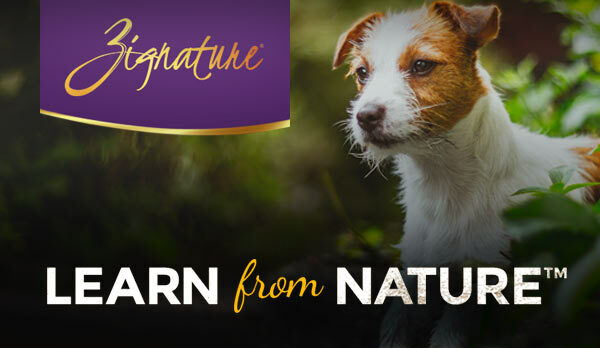 Zignature’s Physiologically Tuned™ formula means meat first, limited ingredient, hypo-allergenic recipes with a low glycemic index for total canine vitality. See our recipes here. Cats call the shots around here, just like your house. 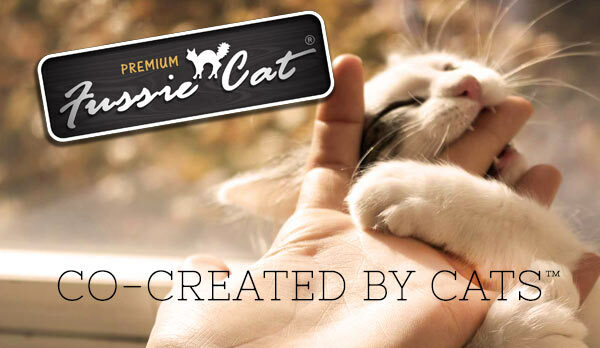 Our species appropriate, meat first premium cat food is tailored to exacting taste based on regular feline feedback. That means you can be assured each recipe is as delicious as it is nutritious. See our recipes here. The ultimate vision of superior pet nutrition. 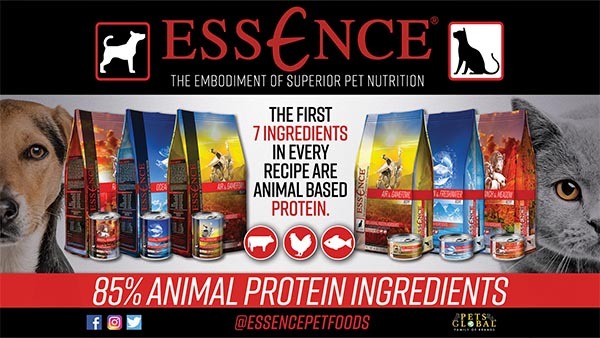 The first ingredients are animal and fish proteins, and not just one. We then round it out with wholesome vegetables, essential vitamins, and the finest minerals. The Embodiment of Superior Nutrition.